Applied Logistics assists both the University of Technology Sydney and Macquarie University with deployments for marine research projects. 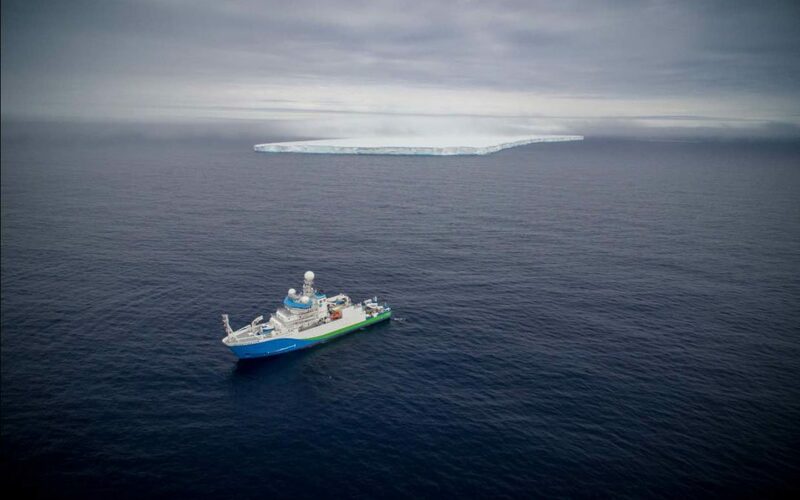 These projects occur onboard CSIRO’s RV Investigator, which is also known as Australia’s Marine National Facility. Space restrictions at University locations means that we are unable to use a traditional semi trailer based side loader. To overcome these restrictions, we partner with a local container transport company that has a rigid side loader truck. 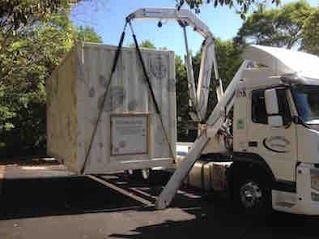 UTS previously used a crane truck for this work, but health and safety was a factor in selecting Applied Logistics’ solution. Not only was this option safer, but it also provided increased protection for the scientific equipment inside the lab. 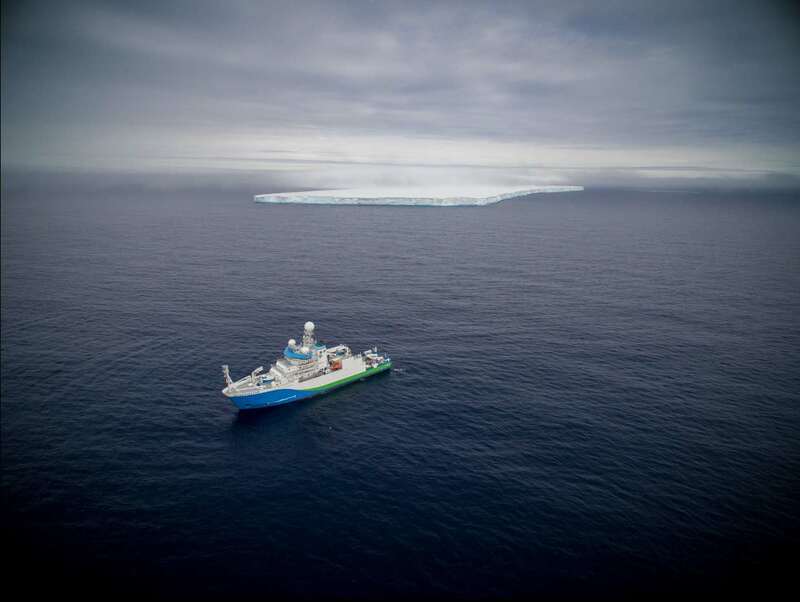 Due to the nature of mobilising for such voyages, we provide the research team with certainty that the container is available locally well ahead of deadline. We also provide certainty to the vessel operations team that the equipment will be dropped off and collected at the right time. This can be particularly complex as underhook operations are impacted by various factors. 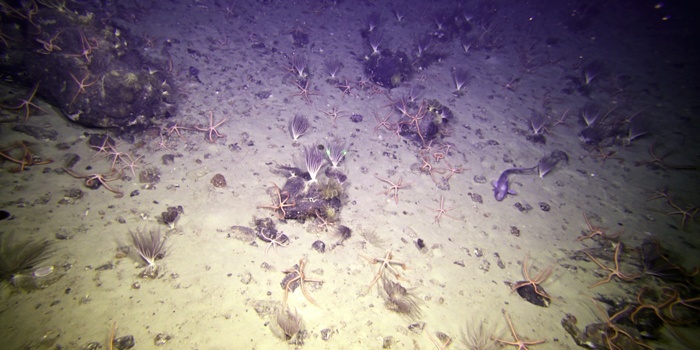 The most fascinating voyage we have been part of was the Sabrina Seafloor Survey. 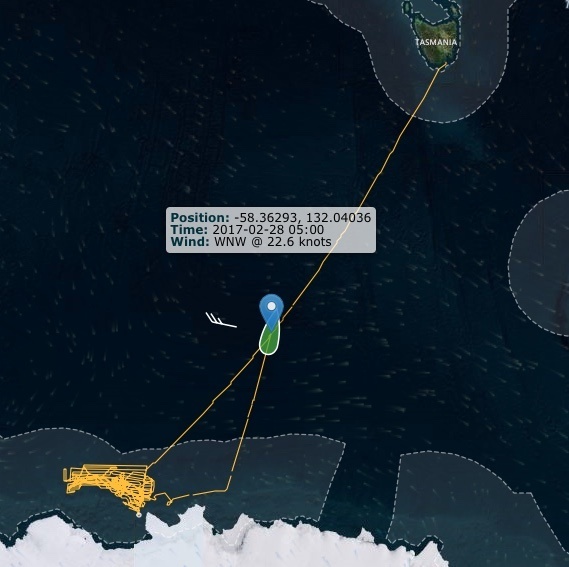 In January 2017, the RV Investigator set sail for Antarctica on a voyage lasting 51 days. You can read about that here. 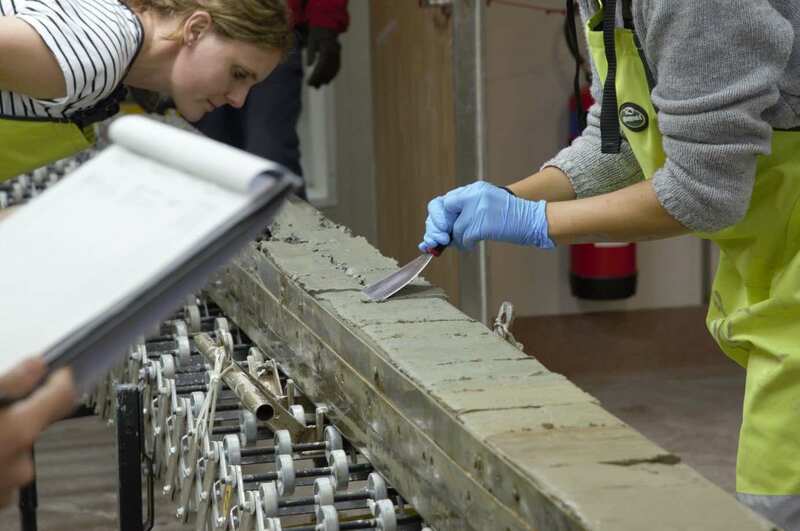 This mission involved collecting core samples and sea floor sediment samples. These samples needed to be treated with Gamma Irradiation in Brisbane as part of their import permit to Australia. We were responsible for the underbond transportation of this material, under a Quaranitne Direction from Hobart to Brisbane for treatment. The material required special handling at 4 degrees Celsius. Once processed, we then arranged to return these to Canberra for analysis, study and preservation for future projects.